Ready to build your next B-2 Business! 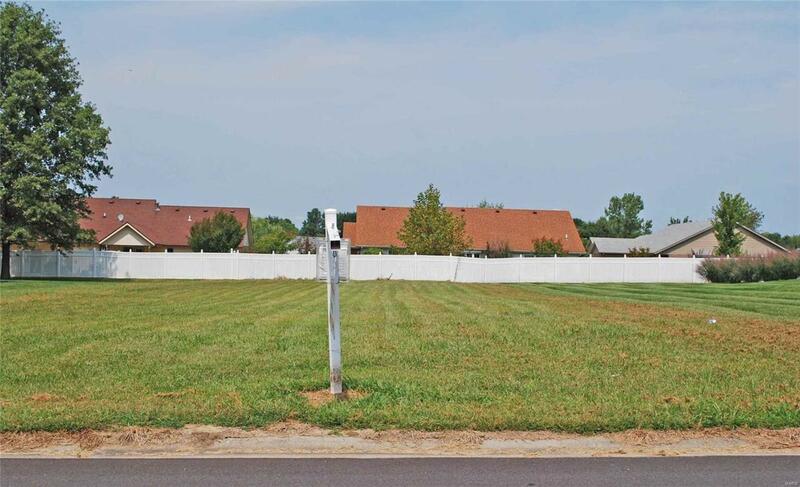 Convenient access to interstate, shopping and Scott AFB. Office License # 477.010877 - Charlene's License # 471.002265. Property Parcel: 08-12.0-120-031.